What might Montreal’s public transit system look like if bicycles were regularly used to access it welcomed on board a greater number of transit vehicles? That is the question that McGill transportation researchers are asking this summer in an online survey of Montreal cyclists and transit users. 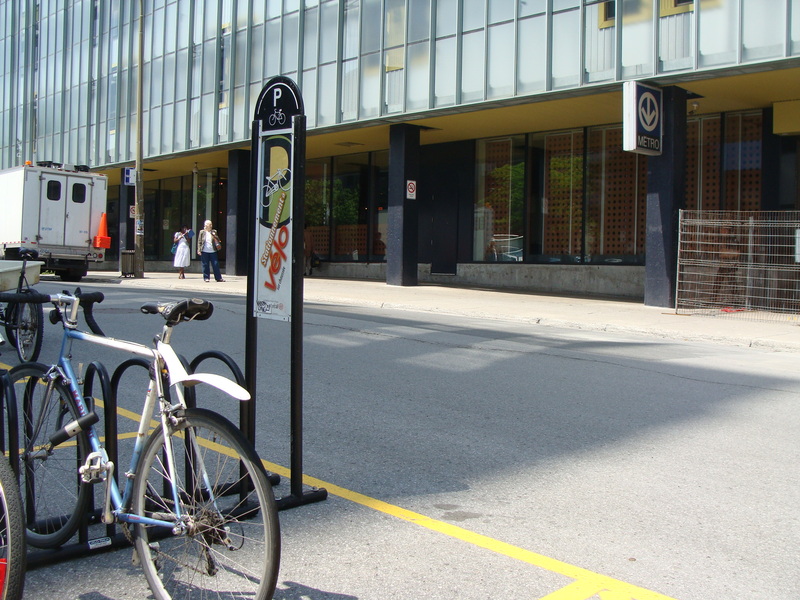 Researchers at TRAM (Transportation Research at McGill) have looked at cycling and public transit issues separately, but this is the first time a detailed study into the two is being conducted in Montreal. While these ideas may seem novel here in Montreal, they are being successfully implemented in Europe, Japan, and some places in North America. In Portland, Oregon, light rail transit (LRT) vehicles allow cyclists to hang their bicycles on easy-to-use hooks while they are on board. Amsterdam has constructed a three-storey bicycle garage next to its Central Station (and plans two more) to meet the estimated demand for 16,000 bicycle parking spaces by 2020. And in Japan, bicycles are the preferred method used by rural and suburban workers to access commuter trains, and the number of workers using their bicycles to access transit is growing steadily. Residents of the Montreal region can share their thoughts and ideas by filling out the online survey until the end of the month. 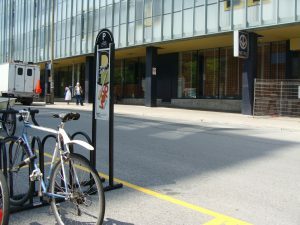 The address is http://tram.mcgill.ca/cycling.html.